We offer flexible leases which allow your space to grow with your business. 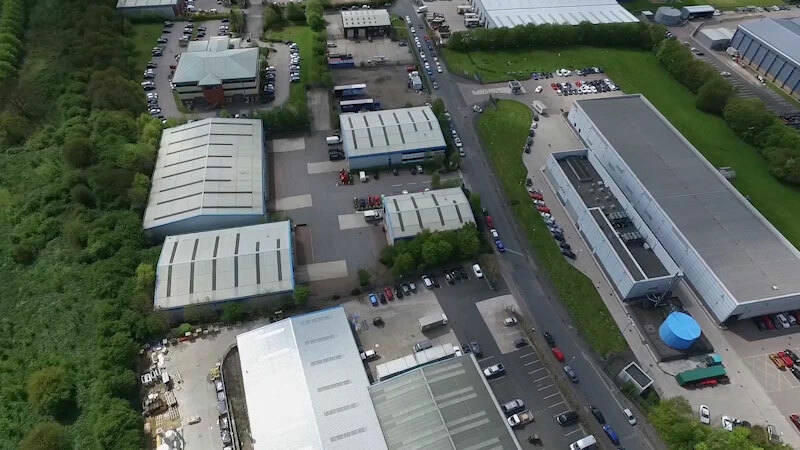 We offer a wide range of flexible, high quality industrial and warehouse units to rent across the United Kingdom. Our flexible leases allow you space to grow your business, and our clear, transparent pricing and plain English documentation make choosing your perfect unit as easy as possible. We can even offer you an all-inclusive lease which covers maintenance and dilapidations, leaving you free from the hassle of managing your property. Use the links below to search for your perfect space or to find out more about our innovative Smart Lease. As fellow entrepreneurs, we understand the need for space which gives your business room to breathe and grow. Not sure how long you need the space for? We offer flexible lease terms from 6 weeks to 6 years. Fed up of hidden costs? We offer an all-inclusive, fixed price lease – no reconciliations, no dilapidations, no nasty surprises. In a hurry to get on with growing your business? Use our online leasing platform to cut delays, costs and hassle and move in within a matter of days not weeks. Want to get in and start trading as soon as possible? Most our units are refurbished and ready to go. I have been happy with the services that Industrials provide and they are always on hand to talk to. It’s nice to know that when I go home at night and set the alarm, my equipment is nice and safe. We are happy with the service Industrials provide. They are easy to get in contact with and any problems get sorted out straight away. The estate is very well taken care of. The car parking spaces are brilliant… there's enough for all the units to share and they're all in close proximity. Everybody at Industrials has been incredibly helpful.